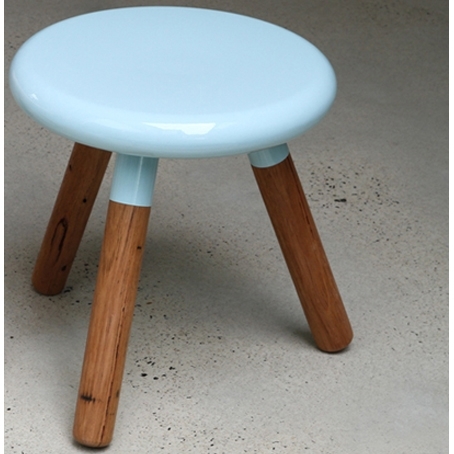 Spun Milking Stool, is a modern take on the classic milking stool. 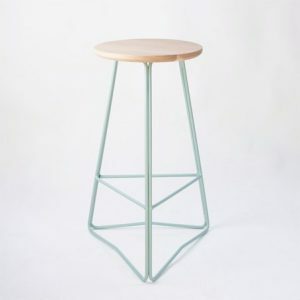 A functional piece of furniture that is conscious of its production processes and material usage. 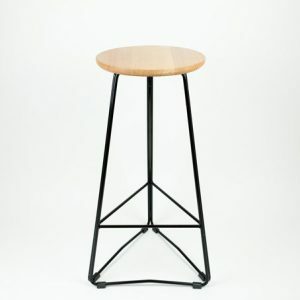 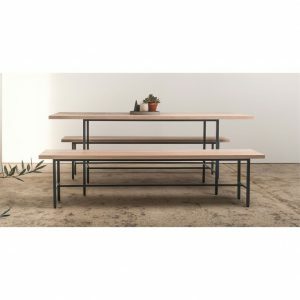 The stools are made from high grade steel and recycled wood. 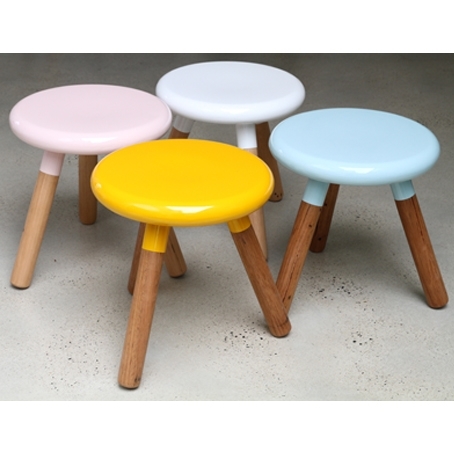 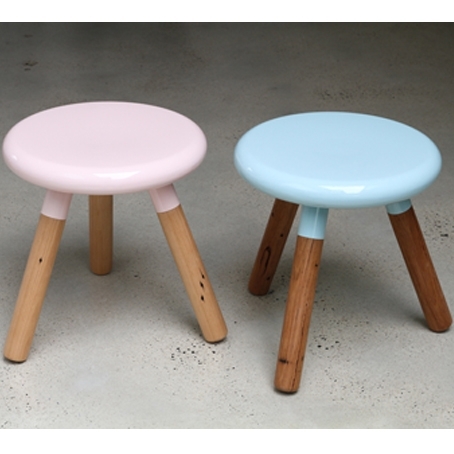 The Stool is available in 4 colours and has a table to compliment the set in 900mm and 1200mm. 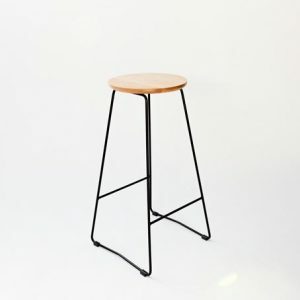 Due to the size and weight of this stool please contact us directly for shipping information.